A one-bedroom apartment at The Pearl is now available for purchase for $508,053. The one-bedroom, one-bathroom apartment offers 936 square feet of living space and a fully outfitted kitchen. The balcony makes a perfect place to enjoy a cup of coffee or tea, or to watch people as they come and go. Security services are available 24 hours a day and there is covered parking for resident access. Shared gym, pool and spa facilities are available to residents who enjoy an active lifestyle. 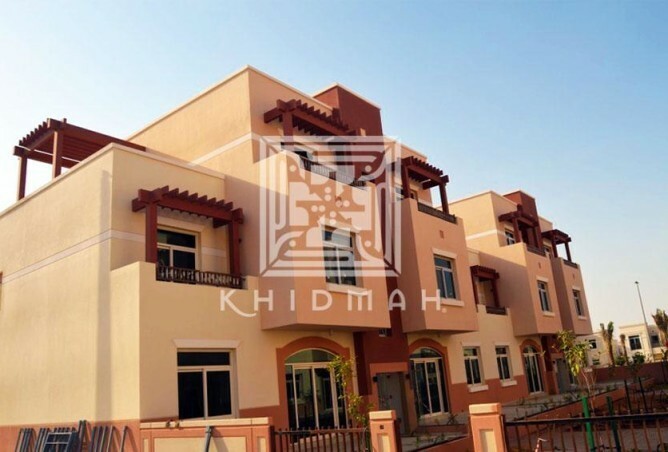 Kidmah LLC has listed a 485-square-foot studio apartment in Al Ghadeer for sale for $141,590. Residents will enjoy the high-end finishes in this gorgeous studio apartment. The full kitchen features marble countertops and an integrated freezer, dishwasher and gas cooktop with oven and range hood, all with a stainless-steel finish. There is a video intercom system and central air conditioning, and the apartment is wired for TV and broadband Internet connections. A combined washer/dryer unit is also installed. Security is available 24/7, and covered parking keeps residents’ vehicles from the elements. A one-bedroom, two-bathroom apartment will be available in 2016 in the Mogul Cluster of Discovery Gardens. The 948-square-foot apartment has a view of the community and is near the community park and pool. The apartment features a semi-open kitchen, a large living room and a separate bathroom for guest use. Discovery Gardens is located near the Battuta Mall, which features more than 200 shops, a movie theater, a supermarket and a gym. The residential complex offers a variety of community swimming pools, sports facilities like volleyball, tennis and basketball courts and mosque facilities. 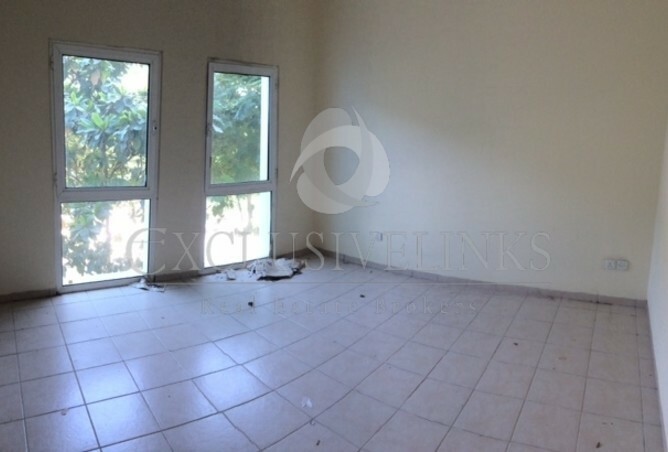 For more details and to arrange viewings contact Rahul Rajan (BRN -24611) on +971 506406191 / +97144225750. Contact: Rahul Rajan, Exclusive Links Real Estate Brokers , +971506406191 or +97144225750.